Looking for the best views for minimal effort? 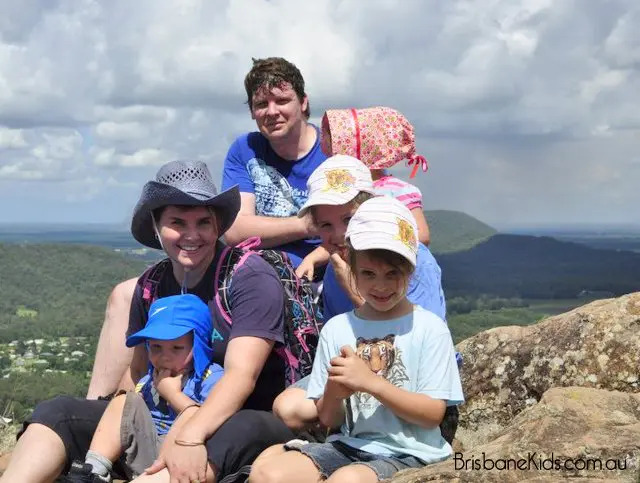 You need to check out Mt Tinbeerwah! 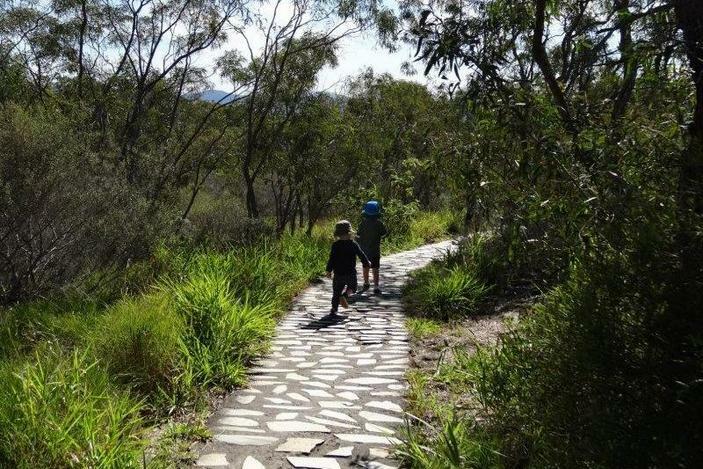 This bushwalk is perfect for little legs or not-so-little legs that don’t like to walk far. 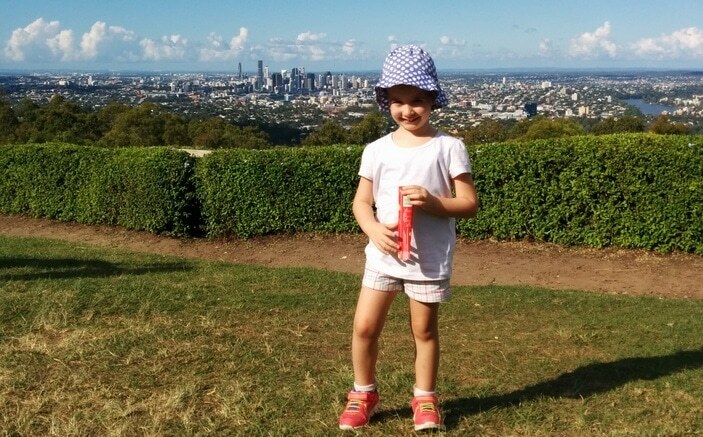 Just a few short meters into the track you’ll see gorgeous views, and the first lookout is even wheelchair and pram friendly! Perched high in the Noosa hinterland you’ll find arguably some of the most spectacular views on the Sunshine Coast. 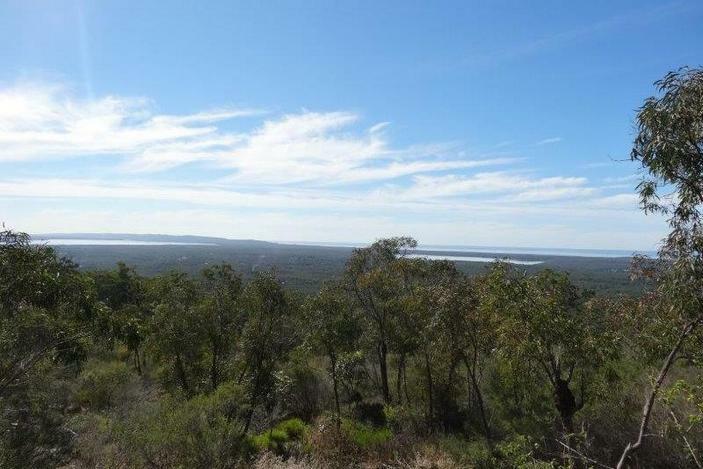 The first 150 meters of the walking track are paved and lead to a lookout which gives a great view of Noosa and Laguna Bay. Although a little lumpy with a slight incline, it is entirely manageable to push a wheelchair or pram on this stretch. From here the track becomes interesting, and is an incredibly fun walk. Scrambling over the rhyolite rock surface, there are numerous vantage points along the way. It brings out the adventurer and makes reaching the next lookout feel like an achievement. 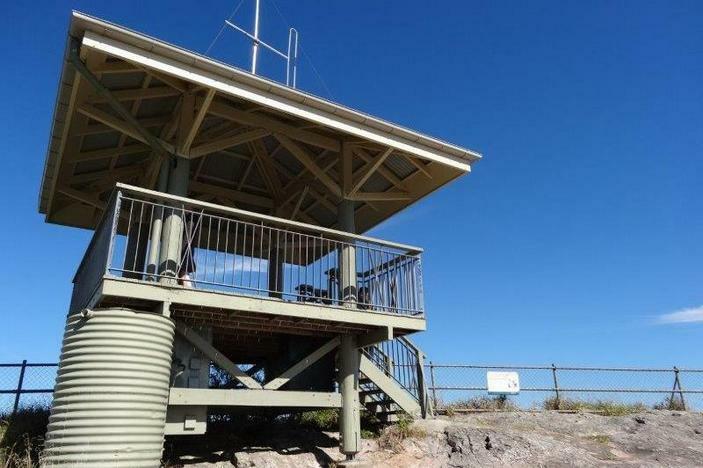 At the summit there is a small fire tower to climb, and you will be blown away by the incredible 360 degree views. Don’t forget to pack the camera! 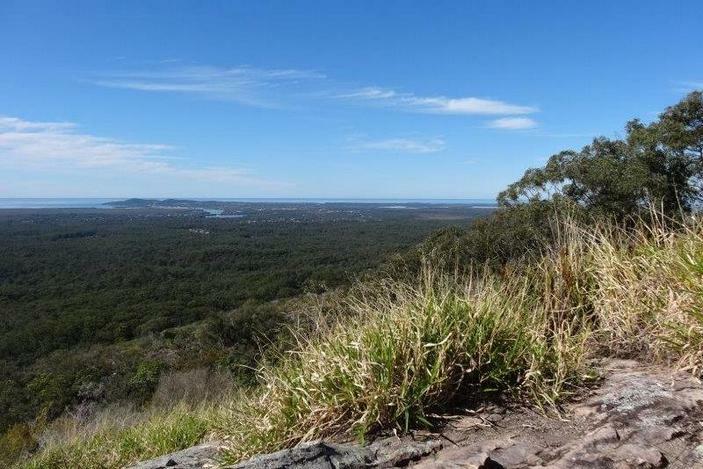 When you’ve reached the lookout and look to the east, you’ll be able to see the sparkling water of Laguna Bay, spot Hastings Street and the Noosa River. Looking to the west you can see the treed mountains of the Noosa Hinterland with their rocky outcrops and Lake MacDonald. Looking north is the band of lakes that connect to the Noosa River – first Lake Cooroibah and, further afield, Lake Cootharaba. 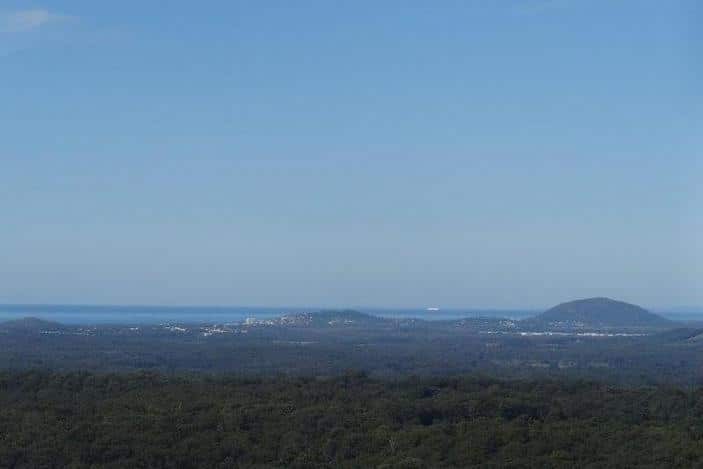 Mount Coolum is also visible to the south. If you’re keen, this is just a magical spot to watch the sunrise and sunset. It’s absolutely gorgeous! If you don’t have a fear of heights, peer over the fence to see the rugged rock face that makes up Mt Tinbeerwah. It’s a popular spot for rock climbing and abseiling and you’ll see the anchor points the climbers use. The facilities at Mt Timbeerwah Lookout are basic, which makes the trip feel all the more adventurous. But really, civilisation is only 10 minutes away. The carpark is sealed bitumen, and this is where you will find the toilet. There are no tables nor BBQs, but the site lends itself to a picnic so we recommend bringing a blanket. This walk is best done early in the morning or late afternoon during the warmer months, as there isn’t a lot of tree coverage on the track and the summit is exposed. Sunrise and sunset also bring with them breathtaking colours to only add to the magnificence of the views. 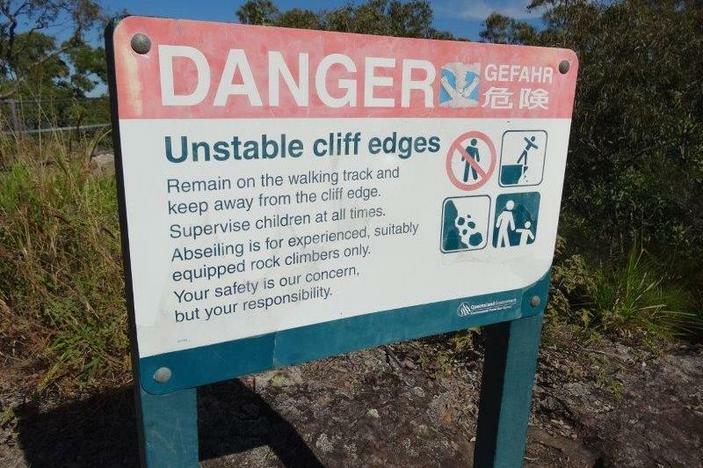 While most of the cliff-face around this walk is fenced, there are still some sections where it is accessible. Please be mindful if letting children play in the bush beside the path. It is recommended that walkers stick to the designated walking track. 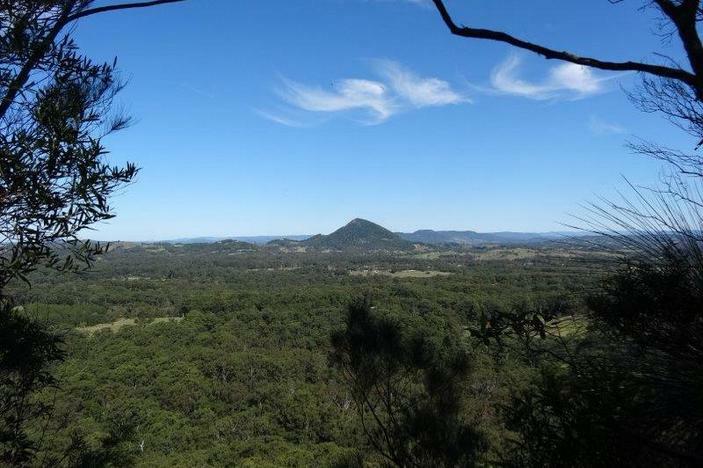 You’ll find Mt Tinbeerwah on Tinbeerwah Road at Tinbeerwah, which is about 90 minutes north of Brisbane. The simplest way to get there is to take the Bruce Highway north, using the Cooroy exit. Follow Cooroy Connection Road, turn right onto Elm Street at the train bridge, then after the service station turn right onto Diamond Street. This road eventually changes names to Cooroy-Noosa Road, which you’ll follow for about 10 minutes. On the approach to Tinbeerwah Road you will see a brown tourist sign pointing to the left, so follow this road all the way to the end. Partway along it does become a graded road and is very tight. It is passable in a two wheel drive vehicle in fair weather. Being so exposed, most of the wildlife you’ll see at Mt Tinbeerwah are birds, insects and the odd lizard basking on a rock. Black cockatoos are often spotted on lone branches or soaring above at dawn and dusk. 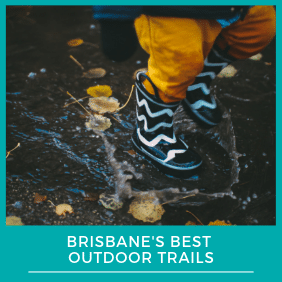 This walk is probably one of the best on the Sunshine Coast for kids, as it’s short with maximum reward. The path is tricky enough to be entertaining, but not too tricky to be a challenge. 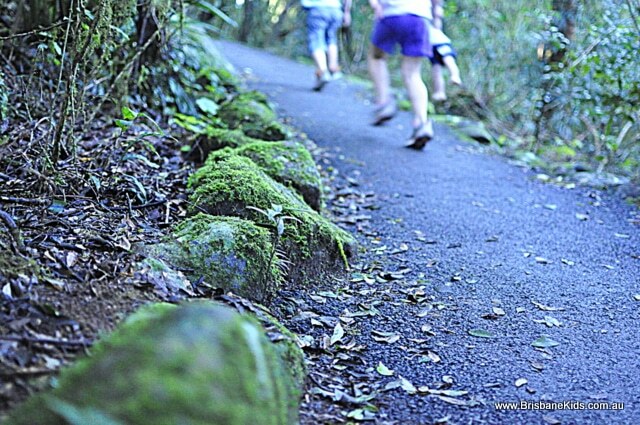 There is no water involved in this walk but you’ll see spectacular views of lakes, the Noosa River and Laguna Bay. While wheelchairs and prams can’t make it all the way to the summit, there is a fantastic lookout 150 meters in that is highly accessible. 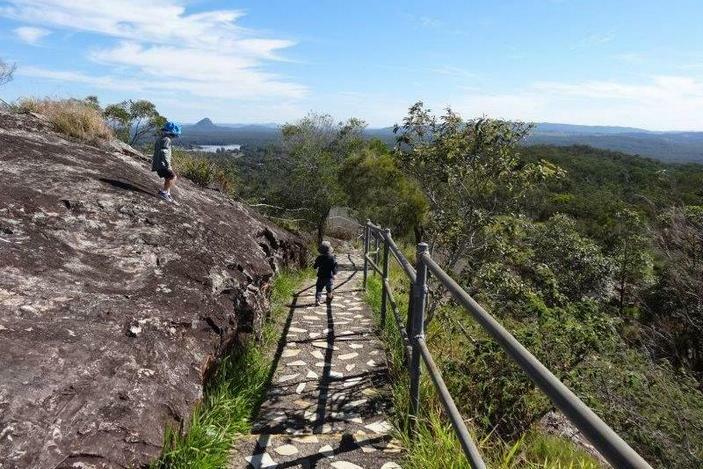 You can find out more about Mt Tinbeerwah on the National Parks website at https://www.npsr.qld.gov.au/parks/tewantin/about.html.